The Last Story 2, please? 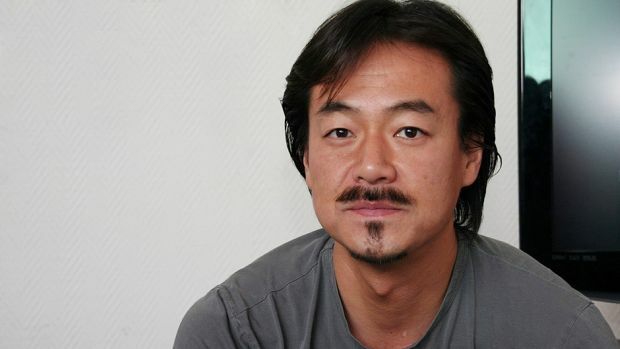 Hironobu Sakaguchi is an industry legend- he created Final Fantasy, he was involved in seminal games from that franchise, as well as other titles like Xenogears and Super Mario RPG, and he delivered two of the most underrated cult classic JRPGs of the last generation with Lost Odyssey and The Last Story. Of late, he has taken to keeping his games to mobile, where Terra Battle has become his new pet project- however, he could be eyeing a return to consoles at some point in the future. And what has motivated his desire to look at consoles again is apparently the Nintendo Switch, which he calls ‘very good’ hardware. “However, I do want to develop games on console again at some point. We’re even working on Terra Battle 3 right now and maybe console will be the right fit for that. Just because we are developing heavily on mobile right now doesn’t mean we have completely left console behind. After all, the Nintendo Switch is a very good piece of hardware,” he said in an interview with Forbes. Terra Battle 3 on Switch would be alright, I suppose- but what I would really like would be The Last Story 2, or a brand new IP unshackled by Terra Battle. Still, at this point, I will take what I can get, just as long as we can get this genius developing for consoles again.